These short-season oranges are a favorite around here with a deep citrusy flavor and a hint of raspberry. This marmalade is made from Morro blood oranges which are incredibly dark purple in color with a mellow, berry-like flavor. Combined with a soft, fruity merlot the flavor of sangria comes to mind. I find the cloves and cinnamon to be too overpowering so I opted to spice it with cardamom for a more exotic note. 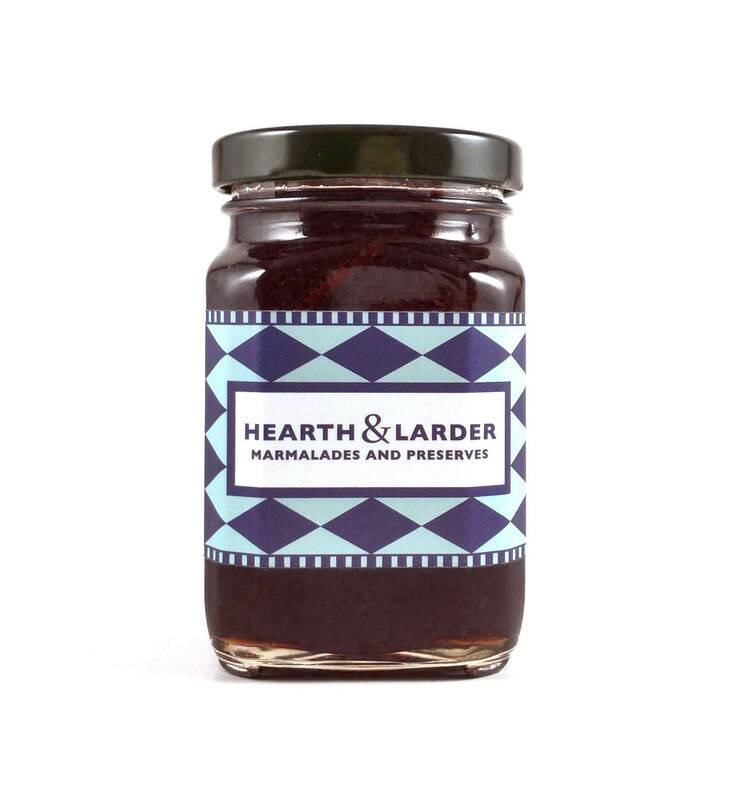 This marmalade would be perfect on a cheese platter, especially paired with fresh tangy goat cheese. For a more grown-up toast and jam, try it on toasted rye with salted grass fed butter. Too good!